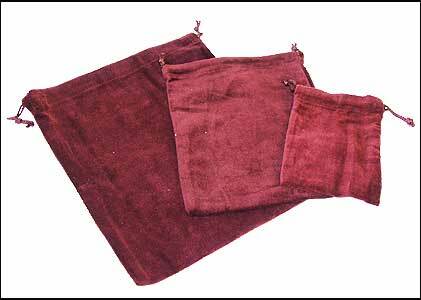 These 100% cotton velvet "gusseted" bags are box-like shape, having a defined length, width, and height. 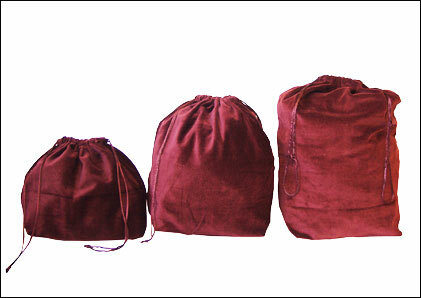 These bags are elegantly crafted and include dual drawstrings at the top for easy and attractive closure. 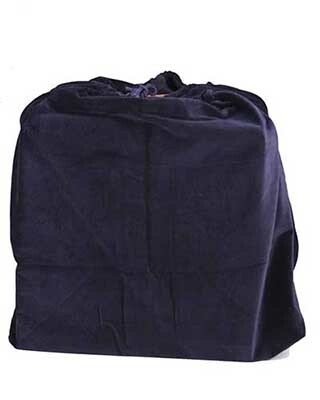 The perfect bag to hold horse urns and other products. Available in BLUE only.